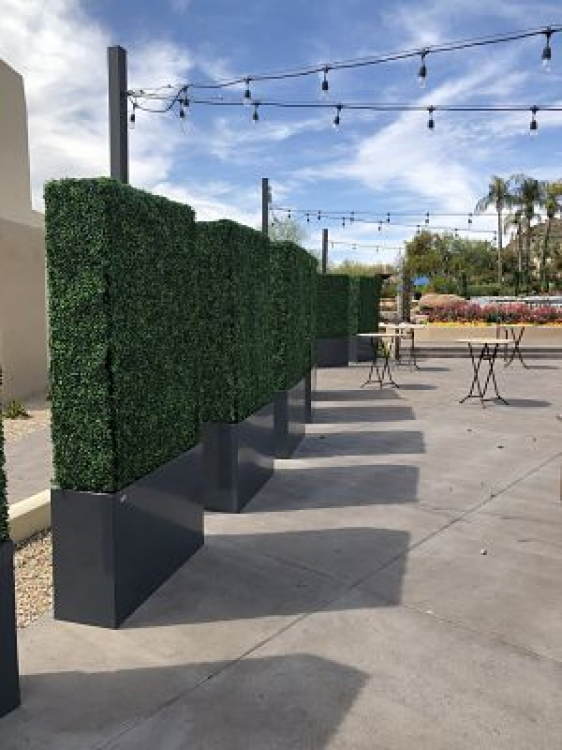 Hedge Wall Rental | EpicPartyTeam.com Phoenix AZ. 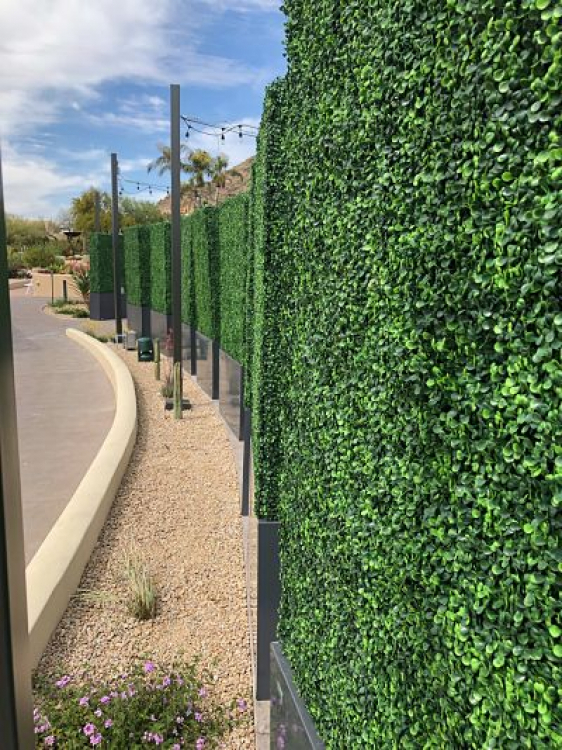 Our clean and modern hedge walls tower at 8ft tall and are extra thick at 15 inches deep. 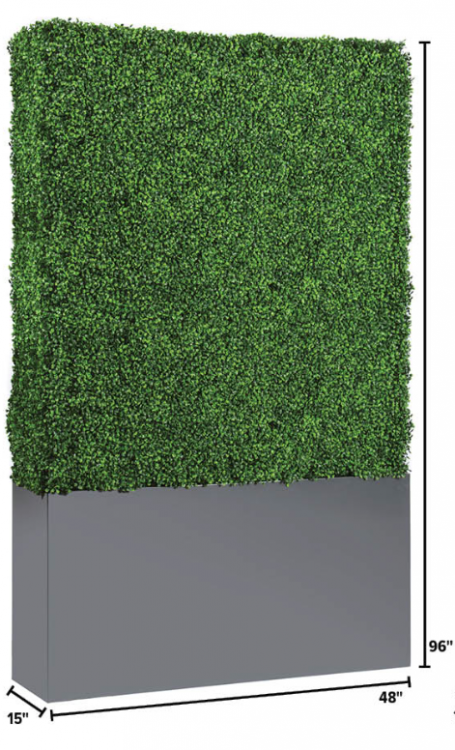 Use these as an accent at your event or line the outside of your event with these gorgeously modern hedges! 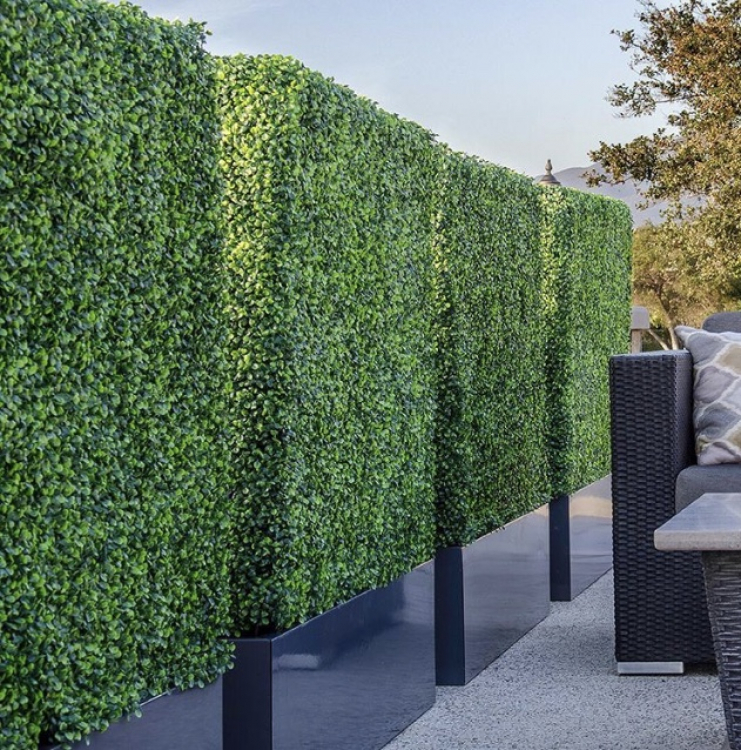 Our hedge walls are made to be different! The extra tall metal base provides stability to the hedge and also provides a custom branding opportunity for your event! Let one of our designers make a design that will really stand out!